Dmots Owner, David Motsenbocker, has worked in construction for over 30 years. His business — built solely on referrals — is a testament to his credentials. David is a full general contractor, and has experience in every trade of construction: in residential, commercial, industrial, and agriculture. Because of his broad experience and expertise, you'll be able to consult with David about every aspect of your new pre-engineered steel building. 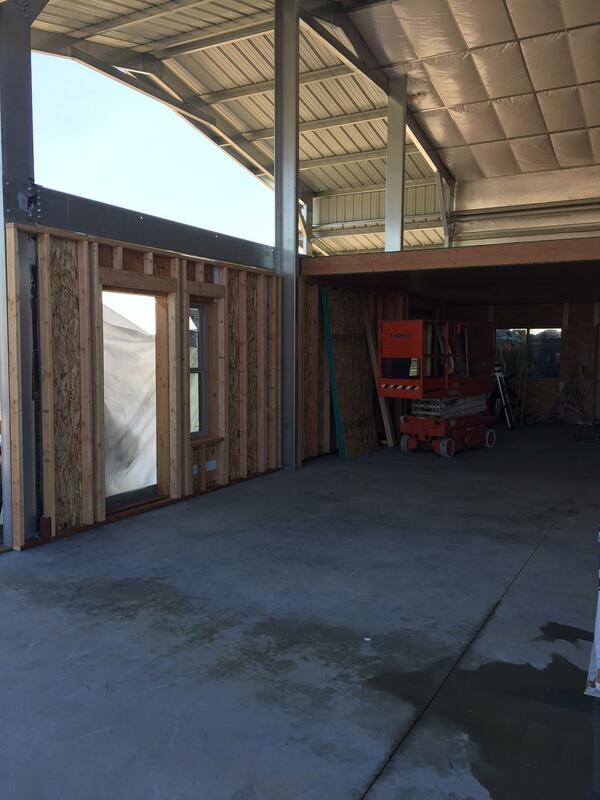 Best of all David will be personally assisting you with your new metal building. You won't be turned over to a "hired hand" (project manager or sales rep). When you first meet with David, he will strive to understand precisely what you desire and need in a new structure. Then he'll tell you up front just what to expect. He knows you don't like surprises and neither does he. 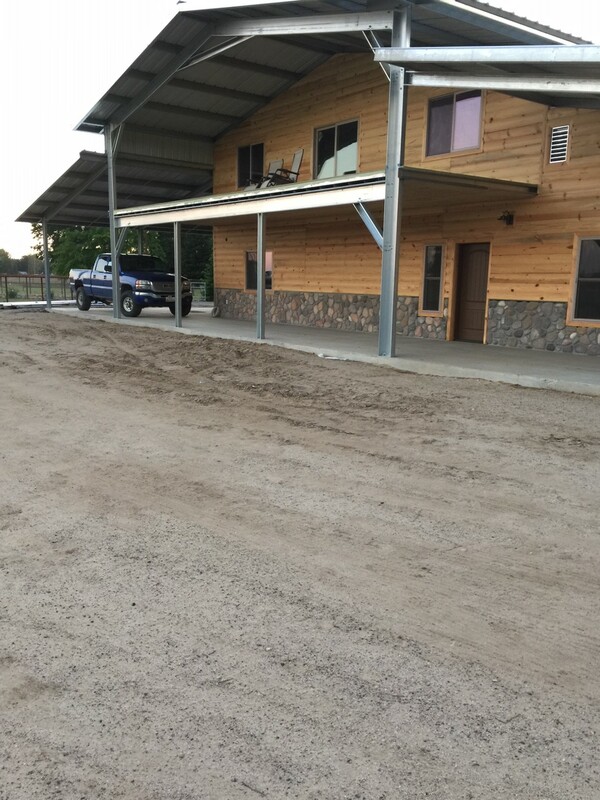 Through the Outback System, we have the very unique design software (Act Dimensions), second to none, that allows us to design any structure and quote it instantly. To discuss your pre-engineered steel building construction project, please phone David on his mobile phone 559-349-8539. Or you can email him right now.